Chris Davis is the Seattle book attorney. In 2007 Davis released his first book The Ten Biggest Mistakes That Can Wreck Your Washington Accident Case. As a public service, the book is free to any car accident victim that requests a copy. 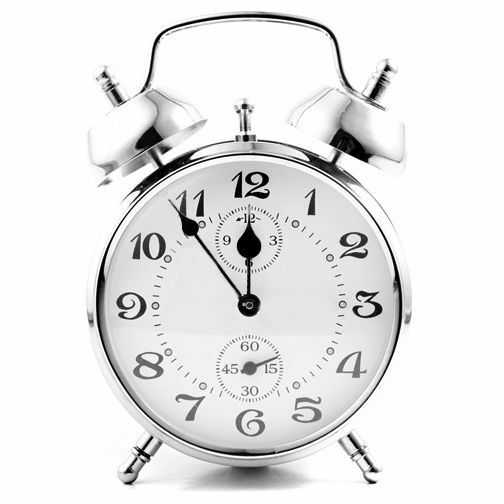 Each month hundreds of injury victims find priceless information within its pages. Thousands of car accident sufferers every year use the tips and tricks in the book to increase their insurance settlements on their own or with the assistance of an attorney. These books, like Davis’ first book, have helped thousands of injured Washingtonians get the justice they deserve. If you or a family member have been injured in an accident and are seeking information about your legal rights, accept no substitutes. Get your own copy of one of the REAL Washington accident books from the book lawyer, Chris Davis. 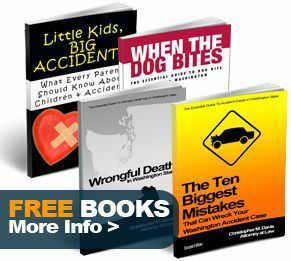 Visit www.WashingtonAccidentBooks.com.